There is something very refreshing about Mo Kolours and his approach to music. It’s clear that the half-Mauritian, half-English producer, singer and percussionist is a man that follows the beat of his own drum – quite literally. There are obvious eclectic references to his sound which touch on ska, dub, hip-hop and ‘electronic’ music, but this assembled to produce something original, quaint and most importantly, meaningful. 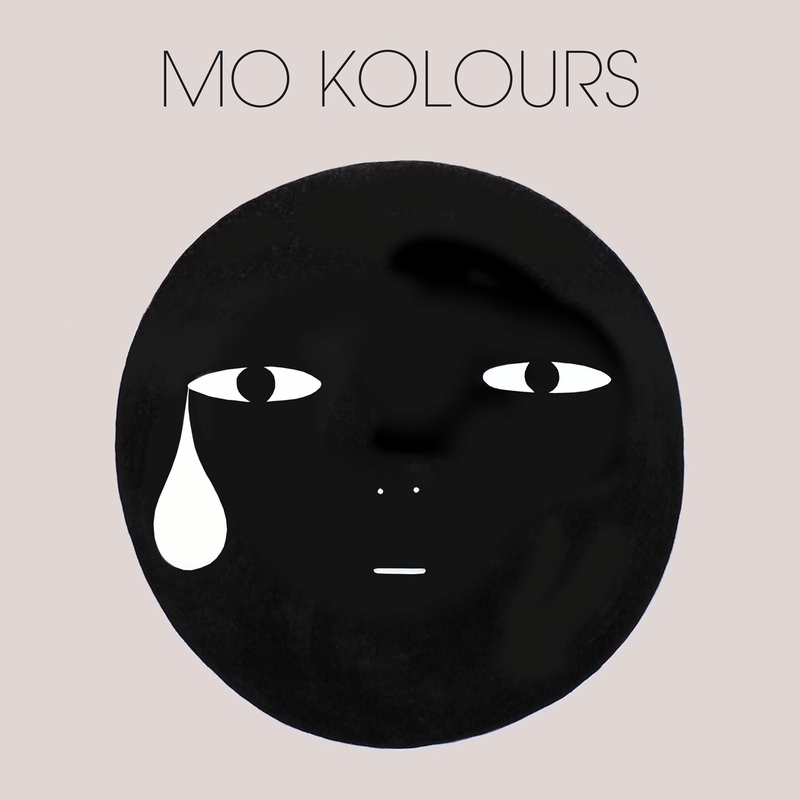 After releasing several EP’s under One Handed Music, Mo Kolours is due to release his debut self-titled album in March. ‘Mike Black’ is the first single from the album – a warm, percussive / bass led track which gives a head nod to British legends The Specials and Cymande. The idiosyncratic artist also cites Lee Perry, A Tribe Called Quest and Jimi Hendrix as past influences, making for an all-round sound musical diet. A little bit of this and a little bit of that makes a lot Mo Kolours – which proves to be a perfect blend.